Yesterday morning, I spent most of the morning working on this new business card, with many frustrations and grief over my lack of computer savvy. I have more than some, but not enough for what I want to do sometimes. I know I need probably a new computer and software to go where I want to go in this field, but for now I am getting by with what I have. All that said, I do think I really like the results! 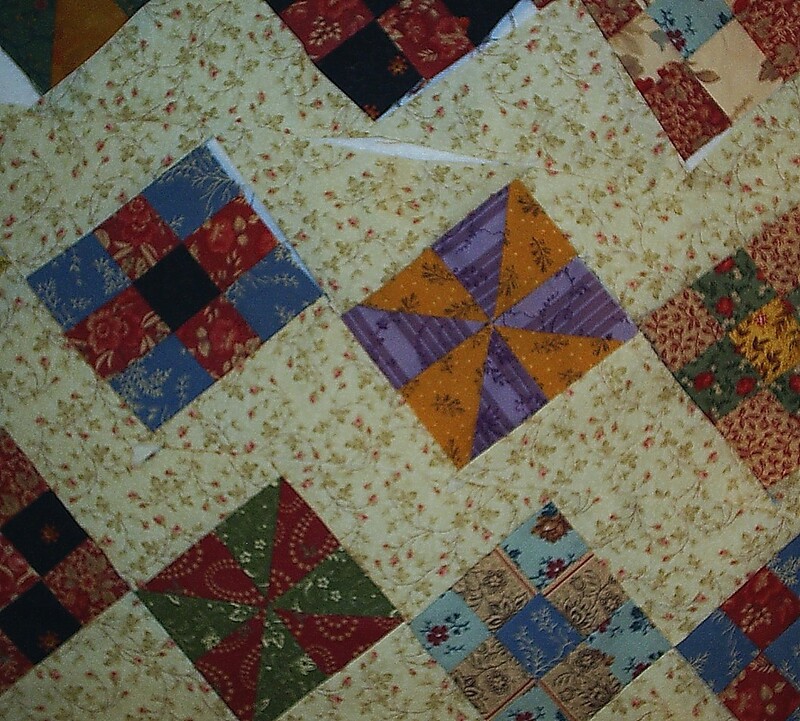 Here is the doll quilt I am working on for the doll quilt swap I signed up for. and a little closer I am hoping my swap partner likes it. I cannot quite tell from her blog what she REALLY likes. She seems to like flowery, but I am not sure that she likes this antique feel, but I will see I guess. I like it. Do you like it? oh i think its great. i would love to know the size of those blocks tho. 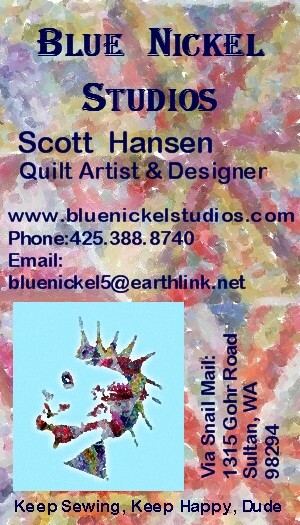 your new business card looks awesome, i need to make some new ones too. geez i guess i will put that on the list!!! Oh I love it !! 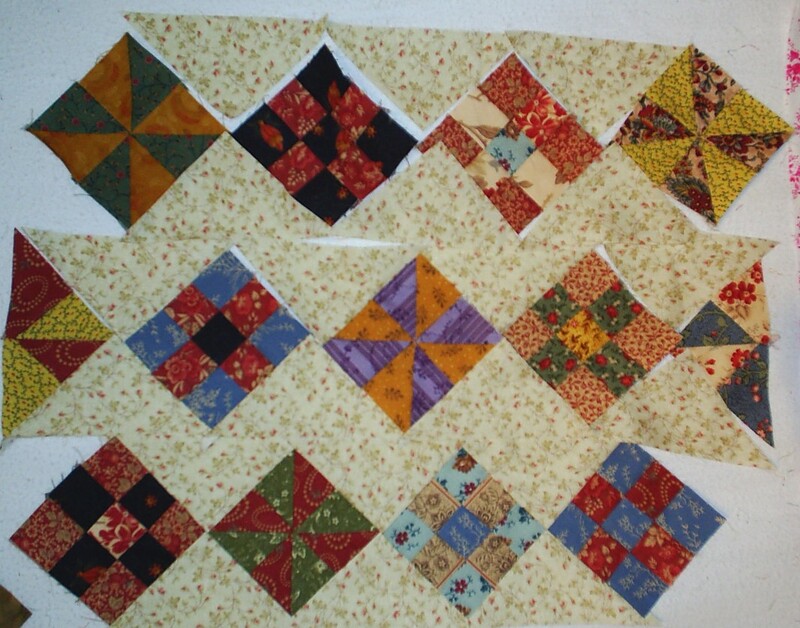 I hope I’ll be able to catch the next round of the doll quilt swap. I’m sure your partner will just love it ! !